PMC stands for precision made cartridges, a branch of the South Korean Poongsan Munitions. They've been around since the 1960's, and they currently produce almost all the ammunition used by the South Korean military. That's everything from small arms all the way up to 8-inch howitzer shells. Under the PMC banner, they make a wide range of pistol, rifle and shotgun ammo for civilians all over the world. 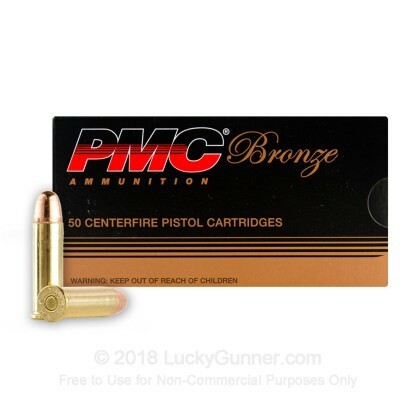 The 38 Special load we used for this review is part of the PMC Bronze line, which is their value-priced target and range ammo. Despite the name, there's no actual bronze metal use in the ammo. 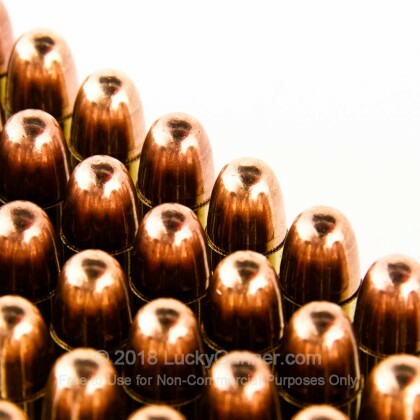 The bullet is a 132 grain lead core with a copper Full Metal Jacket. The case is brass with a non-corrosive primer. We went through a couple of boxes of this ammo at the range to see how it would perform in six different guns. We used five revolvers and one lever action carbine. Recoil was light and very manageable, even in our small framed Ruger. None of our revolvers had any trouble with extracting spent casings, and every timer went off the first time with no light strikes. The Marlin 1894 carbine fed each round very smoothly, partly due to the rounded profile of the Full Metal Jacket bullet. From a bench rest at 25 yards, the Marlin produced a very nice 10-shot groove using this ammo. With our sites not set up for this load, our shots landed just an inch or two below the point of aim. 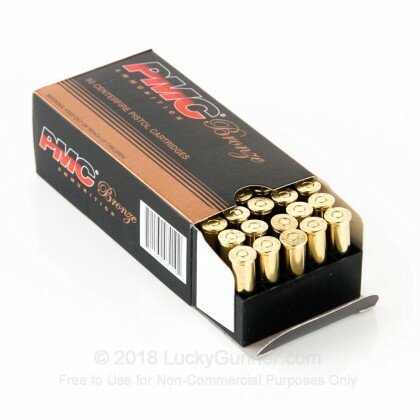 PMC ammo is one of the best values on the market today, with brass case loads and several options in all the common calibers. 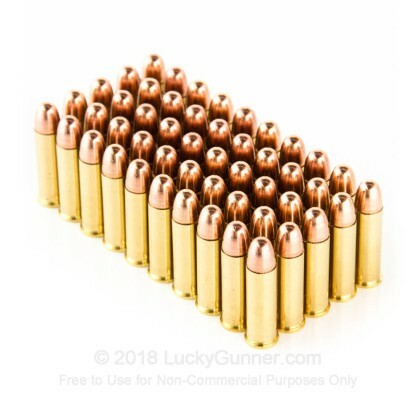 This 38 Full Metal Jacket load is ideal for the range, especially if you like a load with slightly lower recoil. I am always pleased with my purchases from Lucky Gunner; good prices and products, great costumer service, and fast delivery. No complaints. Great place to do business. Good ammo. LG is the place to buy ammo. Reasonably priced, shipped quickly, and always arrives in good shape. I've bought here on numerous occasions and will continue to do so. Never had a bad round. Best Place to Purchasing Ammo. Great customer services; Supper fast shipping; Great price offered. I would love to come back and buy their Ammo again. By the way I did introduce this website to all my friends. Clean shooting ammo shoot about 500 rounds no miss fires sp 101 likes ammo. Shot about seventy rounds at an indoor range, zero misfires and very little powder left on firearm. what i liked is the price and you had what i wanted in stock. So, I'm a new guy on the range and I may not know enough to rate this product. For my purposes and at my skill level this is a good 5 star deal. I shoot a SW 342 PD Titanium at 5 yards and a SW 686+ 6 inch barrel at 25 feet. I can't hit anything with the little 342 so it's hard to judge accuracy of the ammo but I can say I have not had any misfires with about 300 rounds through it. 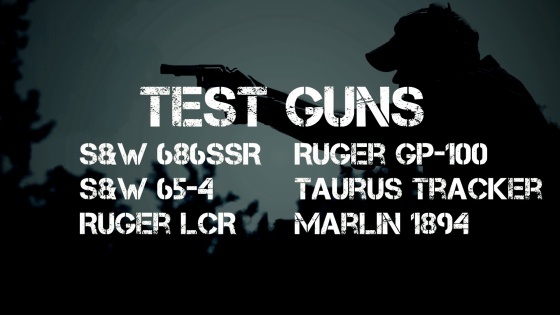 The 686 is a fine gun and the groups are quite good -- for me at least. So, I'd purchase this ammo again. I have put about 250 rounds through my S&W snubbie. It has been very good ammo. 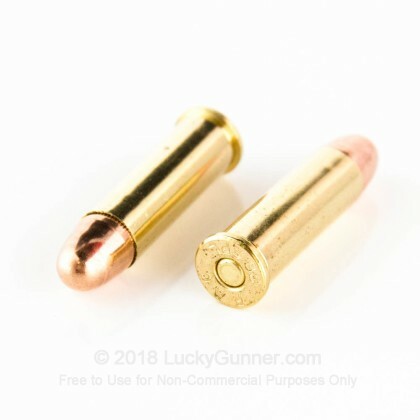 It has been difficult to find much .38 ammo locally for the last month or two--that is what lead me to search out another source--and I found Lucky Gunner. I have spent pretty close to $3000 with these folks....and feel that everything I have ordered is a good value. Q: Does the projectile attract a magnet? A: Hello Brad, This ammunition does not contain any steel and will have no issues passing an magnet test. 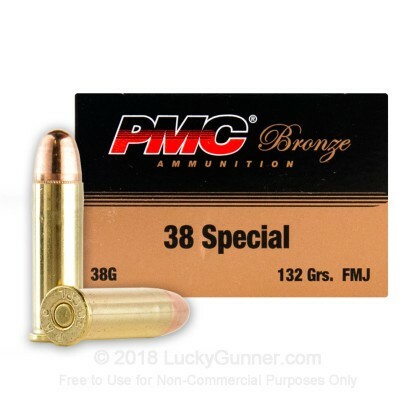 We also have this 38 Special - 132 Grain FMJ - PMC - 50 Rounds ammo in stock in a smaller quantity.